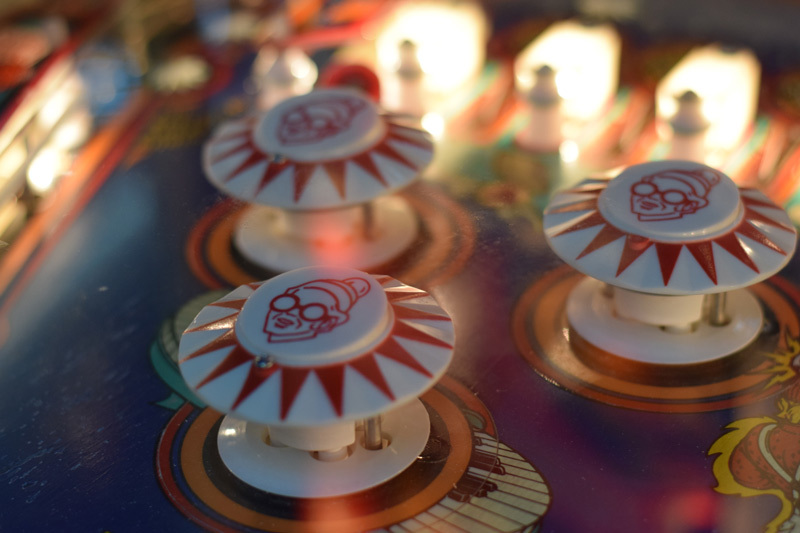 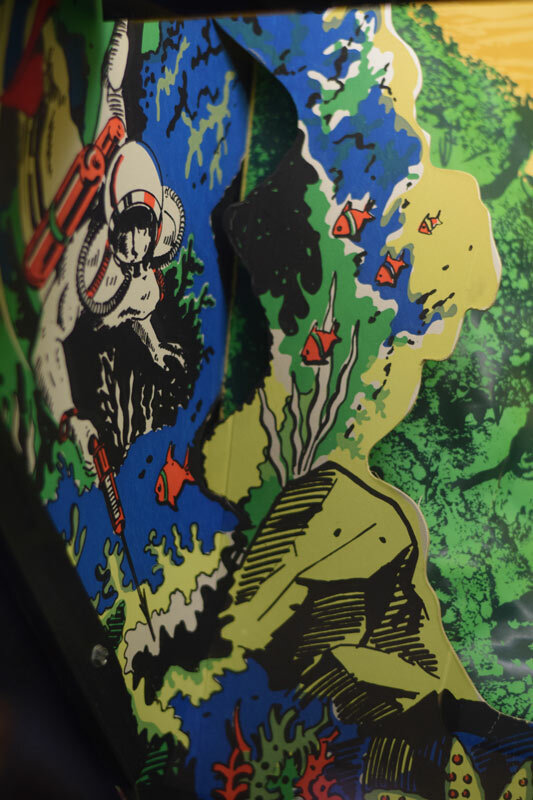 When I was at the Twin Galaxies/Arcade Expo facility In Banning California a few weeks back I was taking pictures with my Nikon D3300 and was playing around with the 50mm f/1.8g and started to take pictures of some of the pinball back glass and thought it would be neat to just take a picture of part of the artwork. 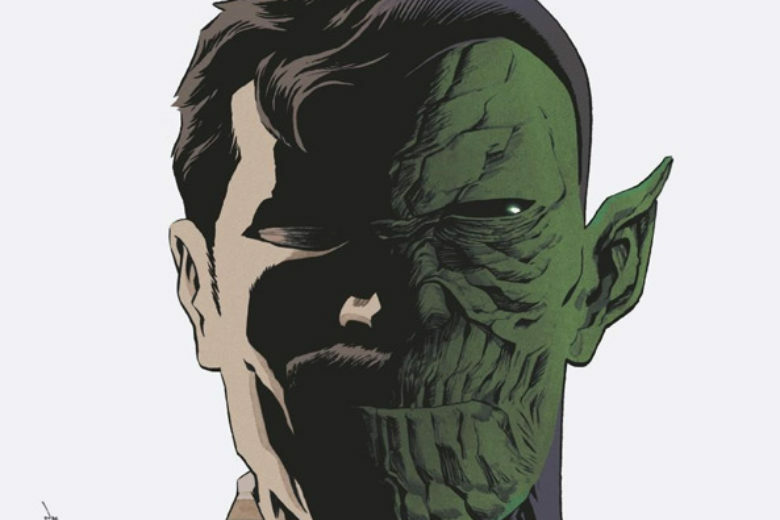 I really liked the results of it and so I started to take more. 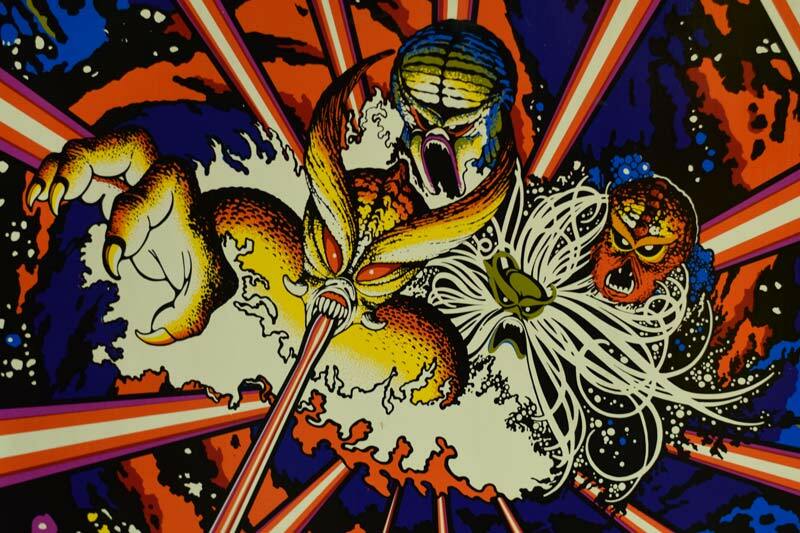 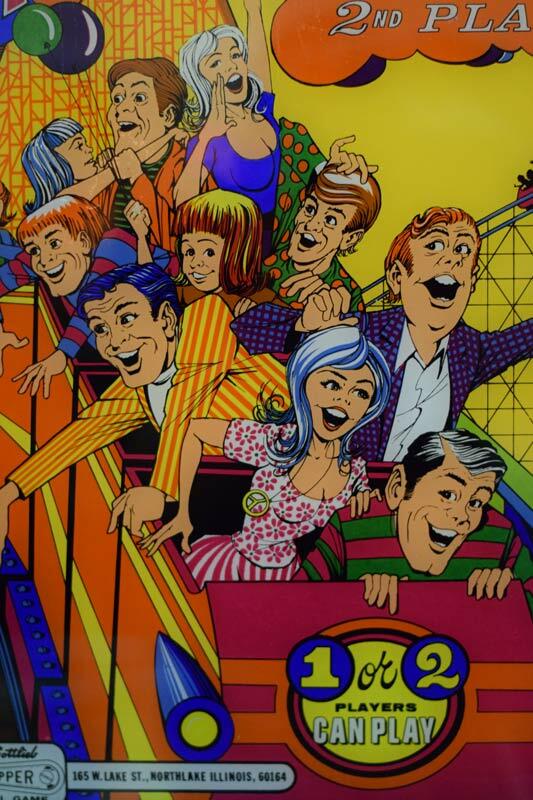 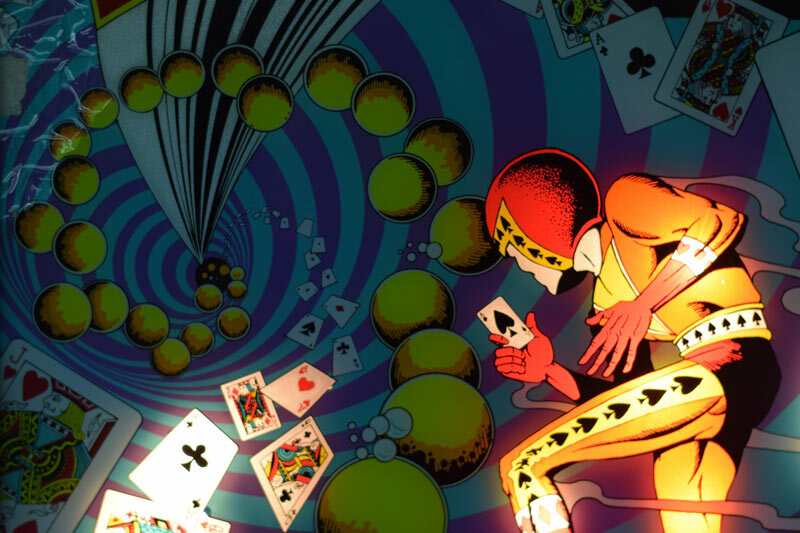 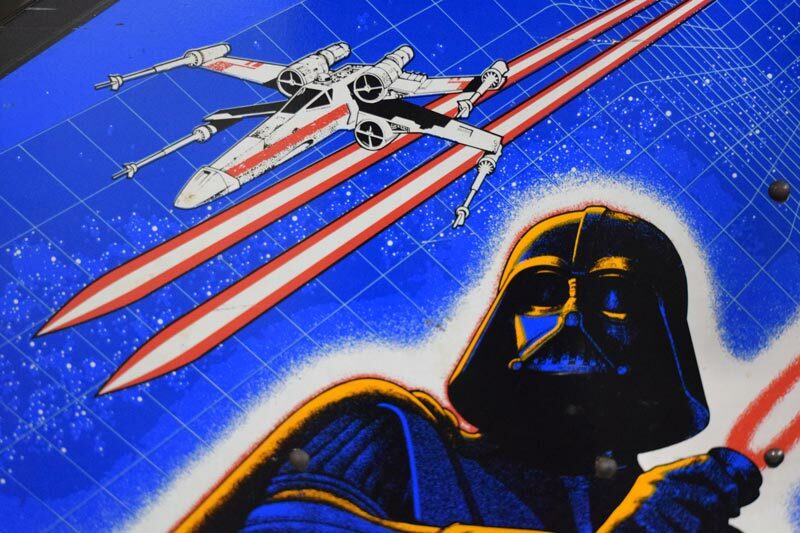 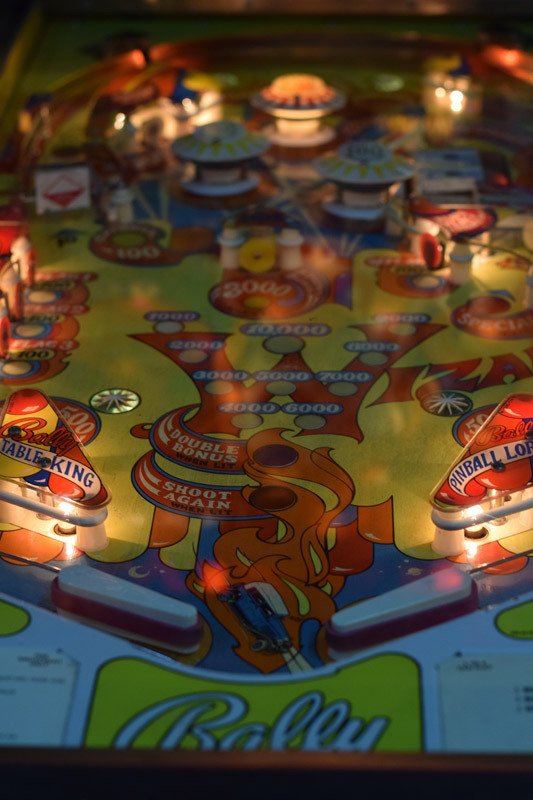 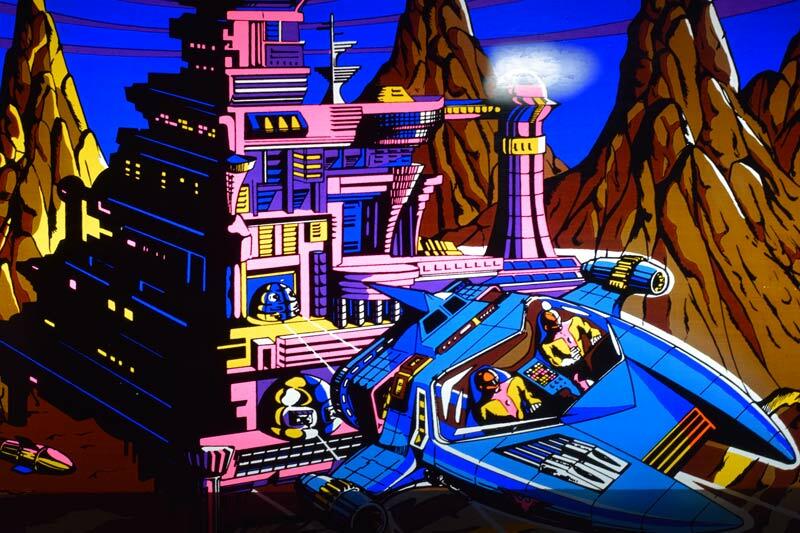 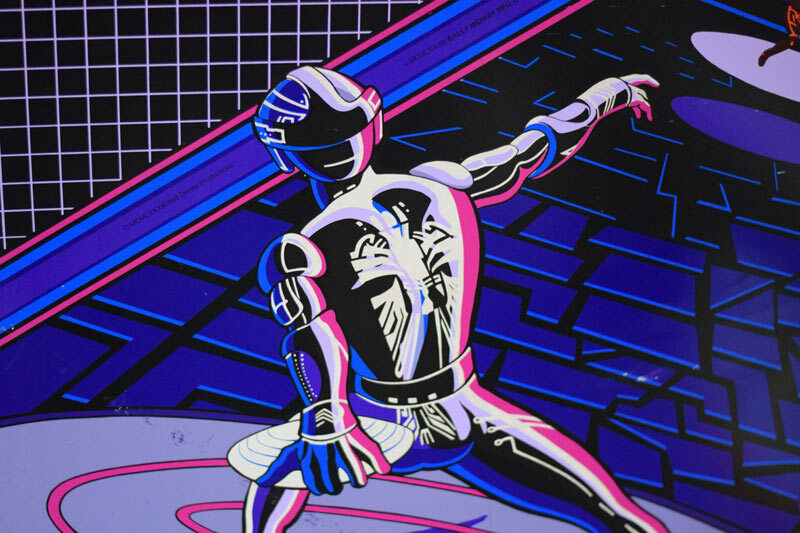 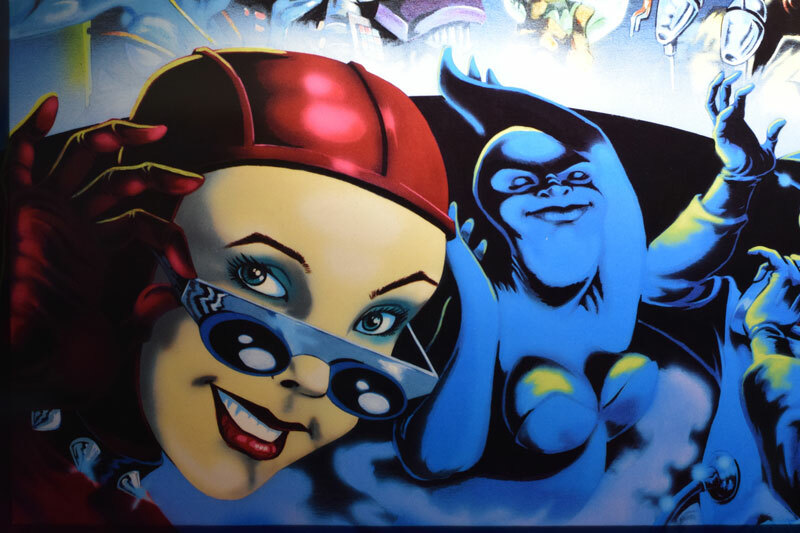 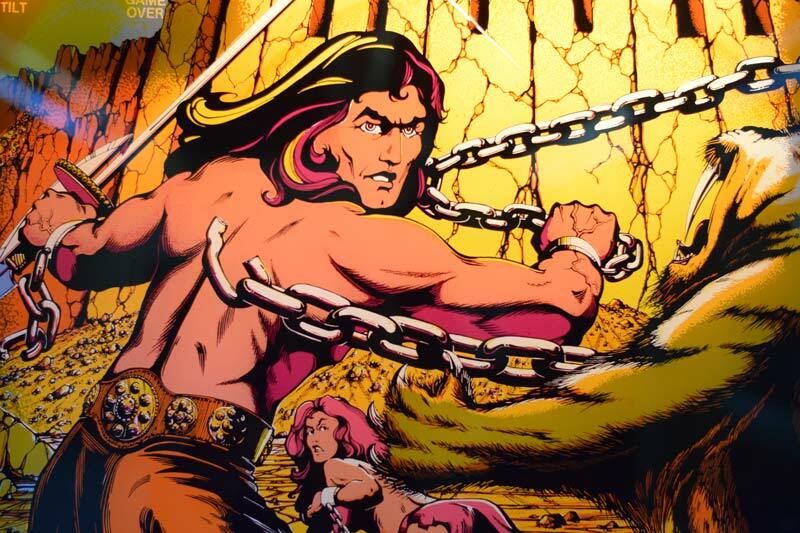 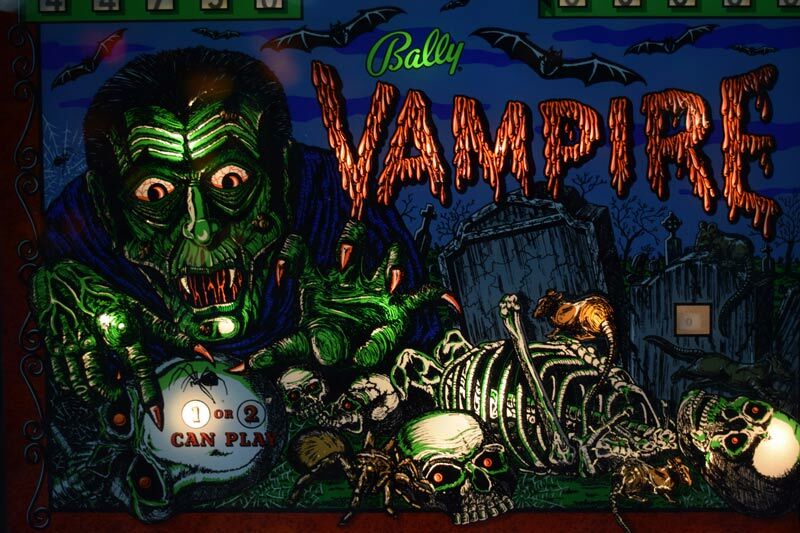 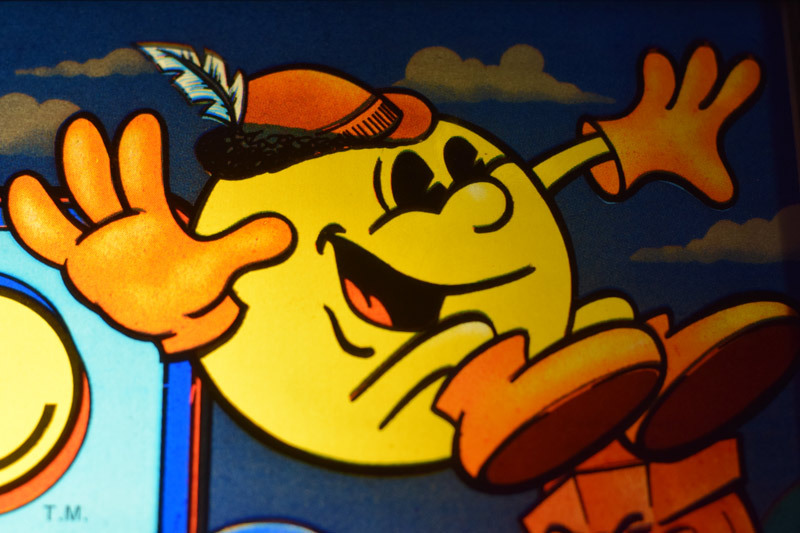 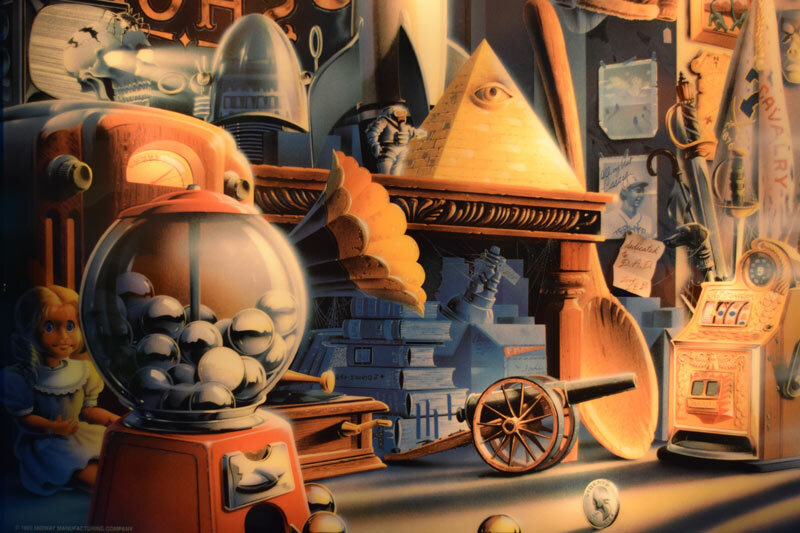 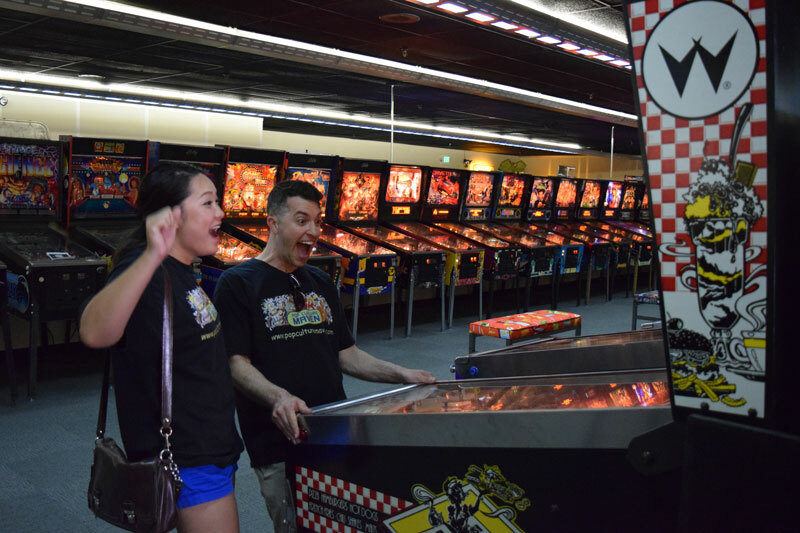 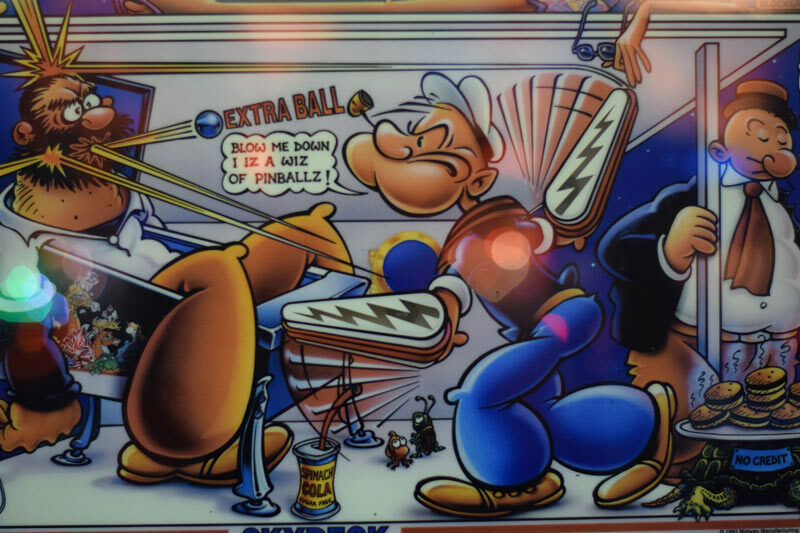 There is a lot more photos of pinball’s than the arcade games because the video games are next to each other covering the side artwork that is sometimes really great looking. 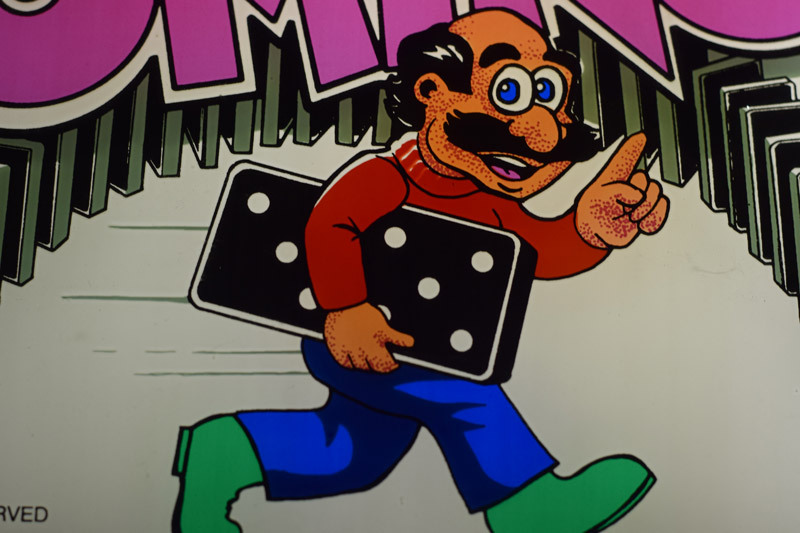 Also the marquees on video games are much smaller and sometimes only have the title of the video game with very little artwork. 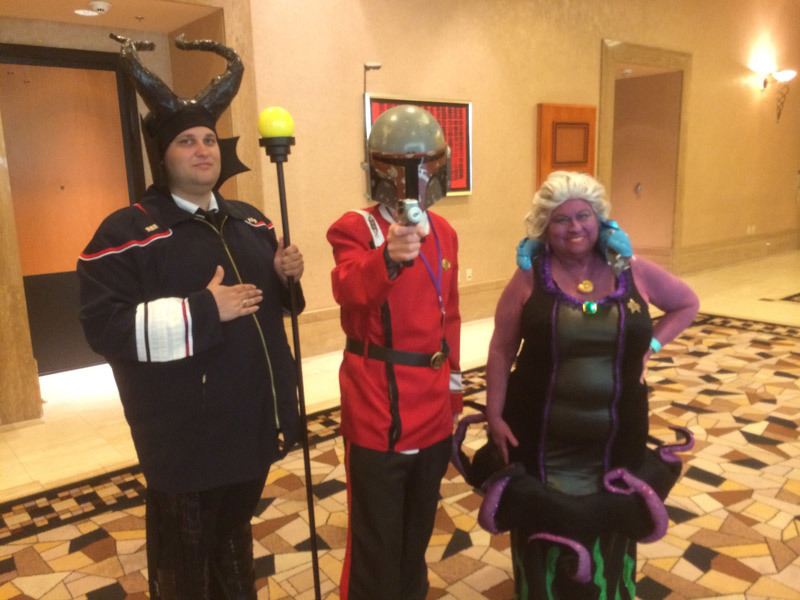 There were some that did show it and I tried to get the best shots I could. 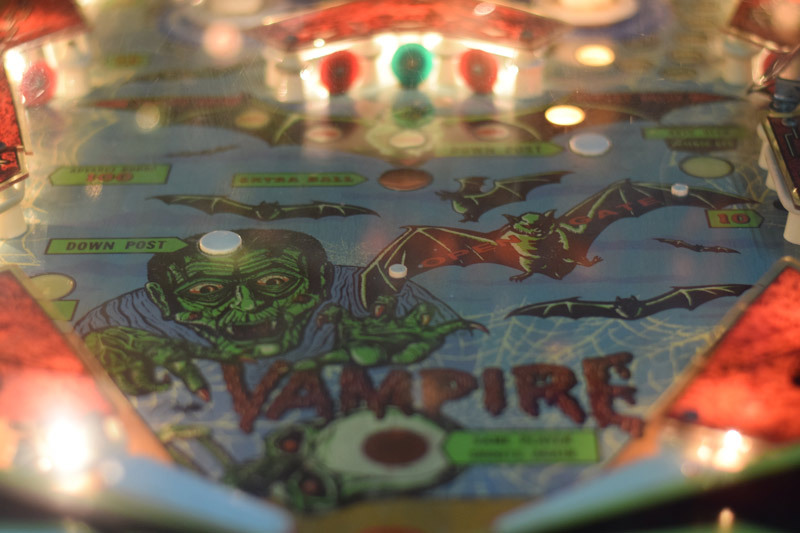 I didn’t use the flash and just let the lens do all of the work. 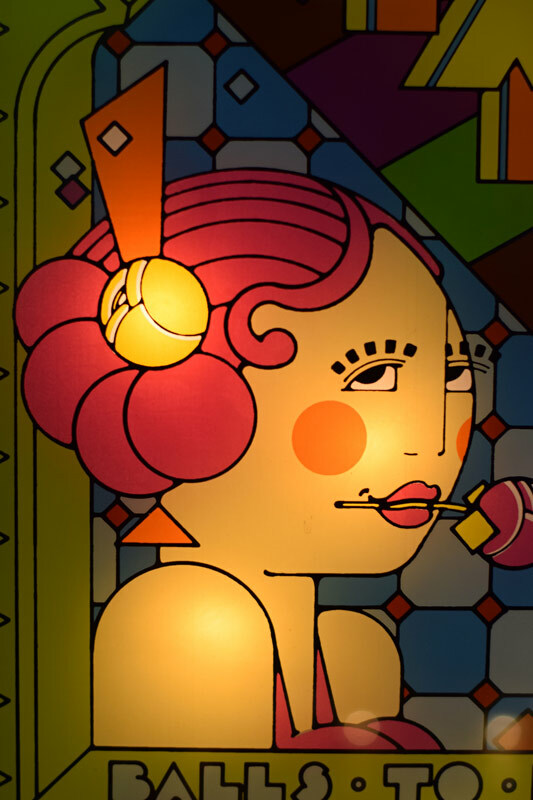 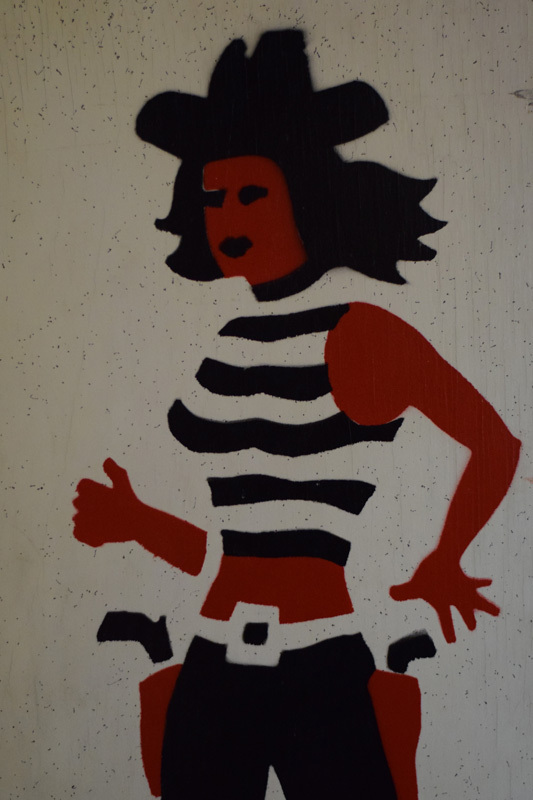 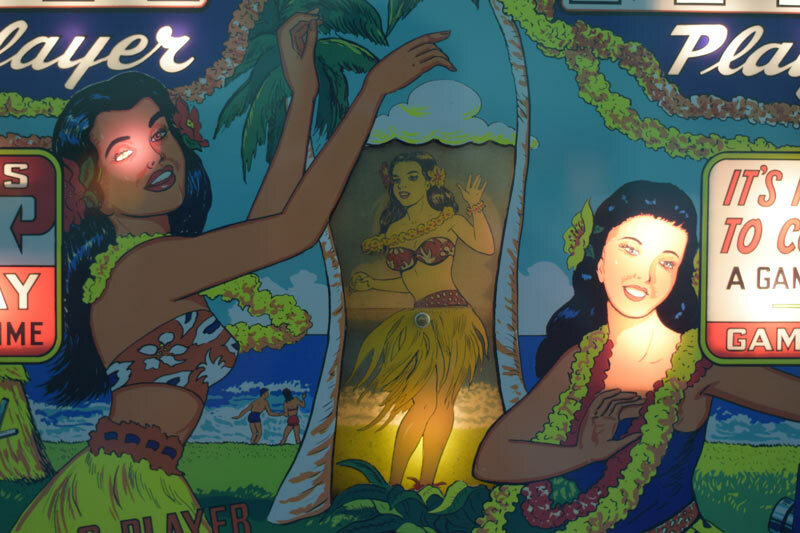 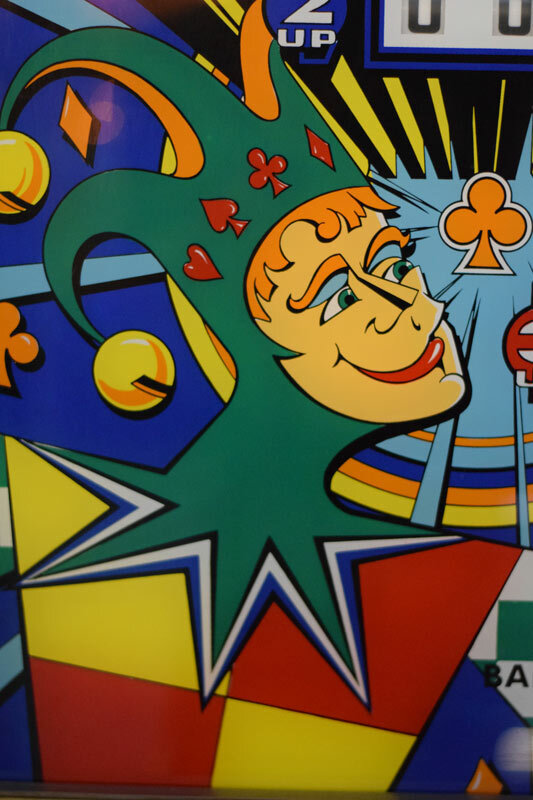 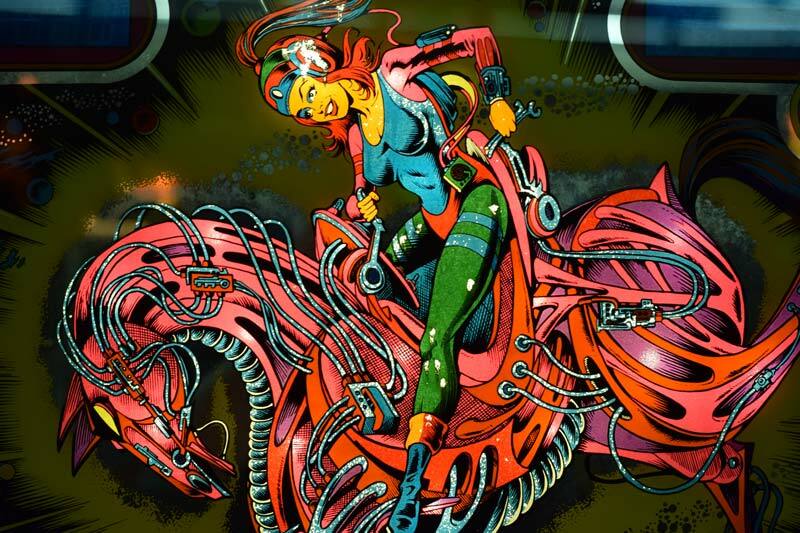 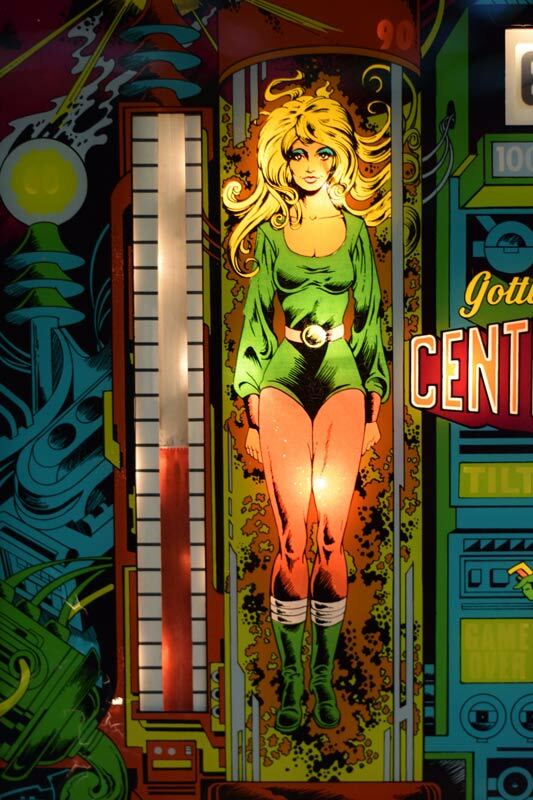 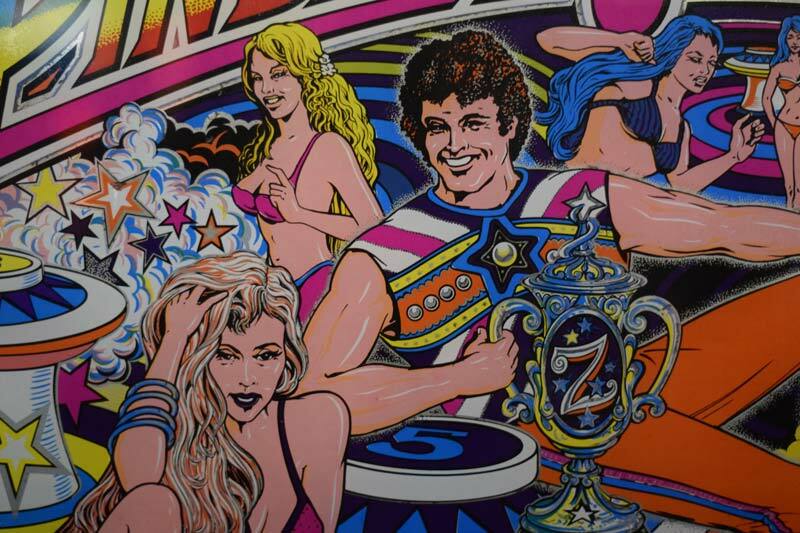 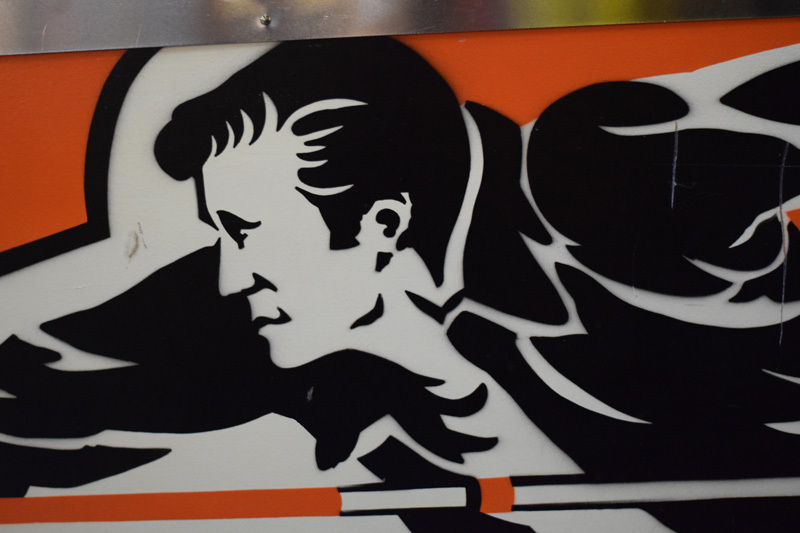 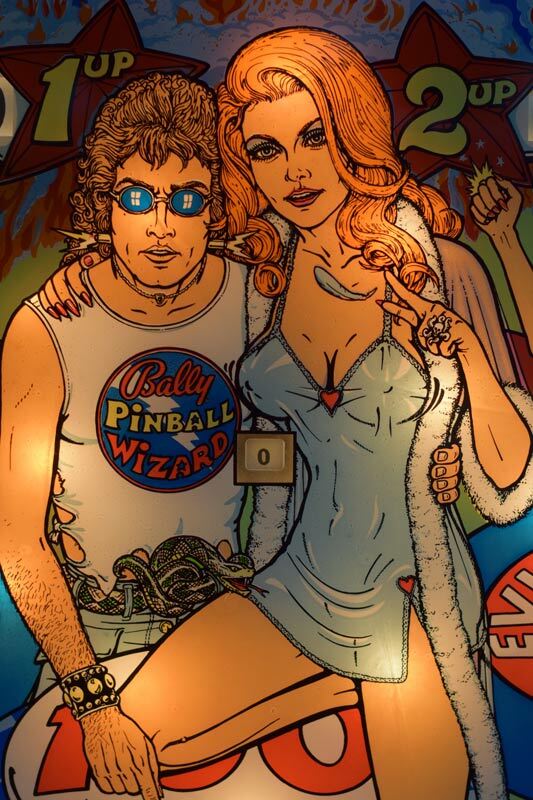 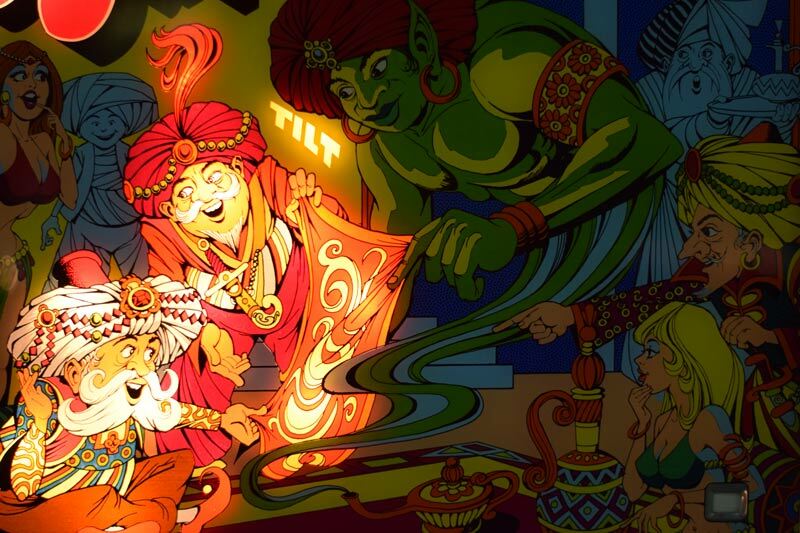 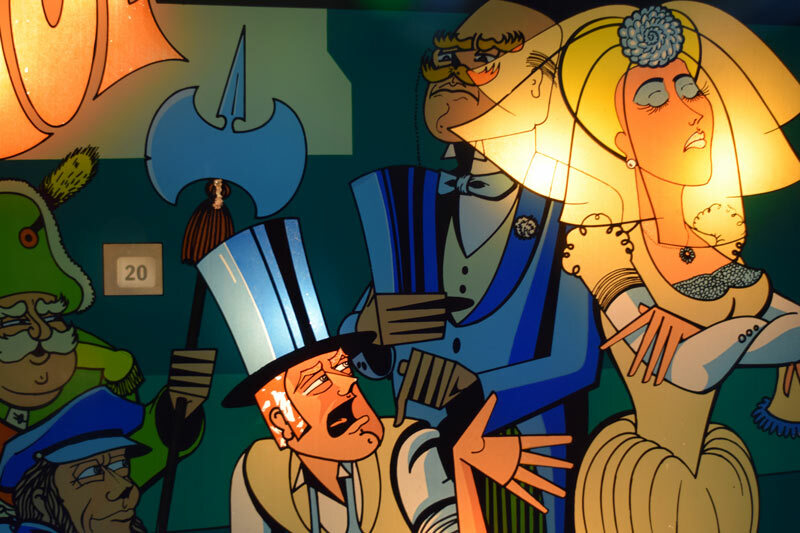 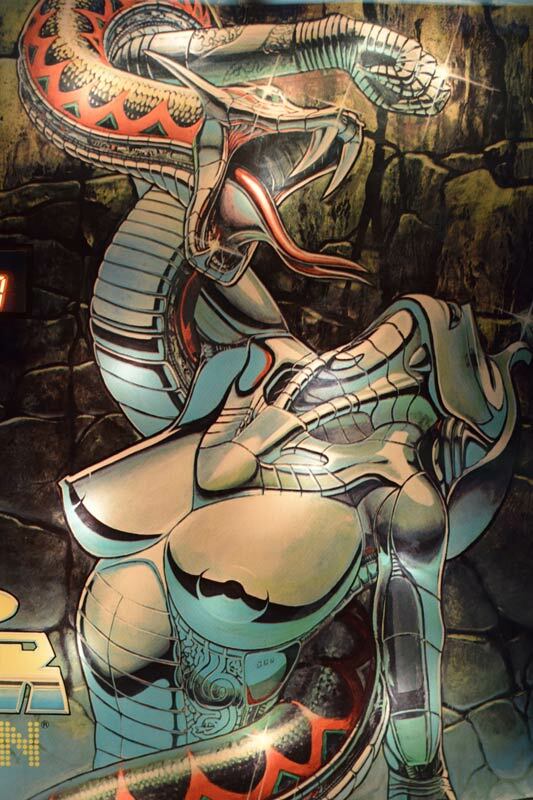 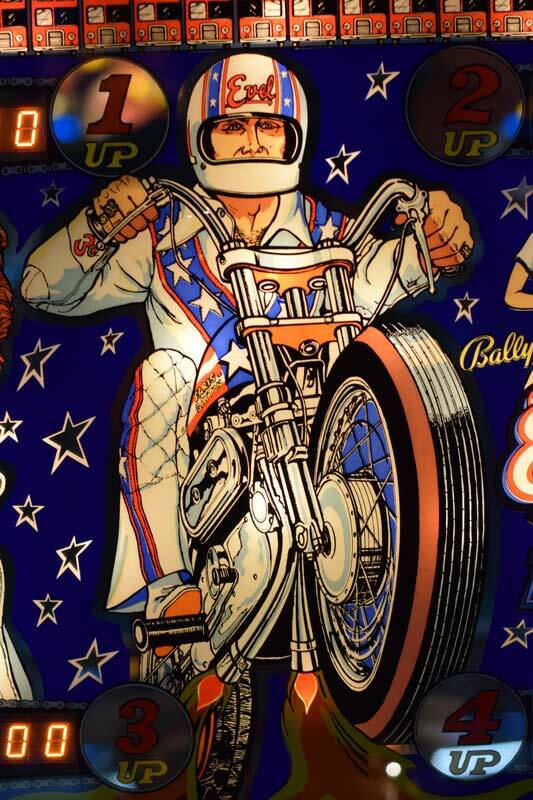 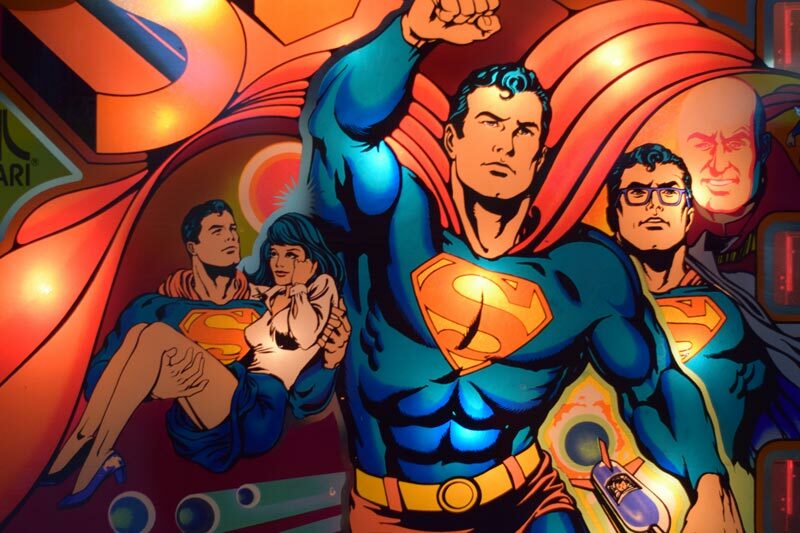 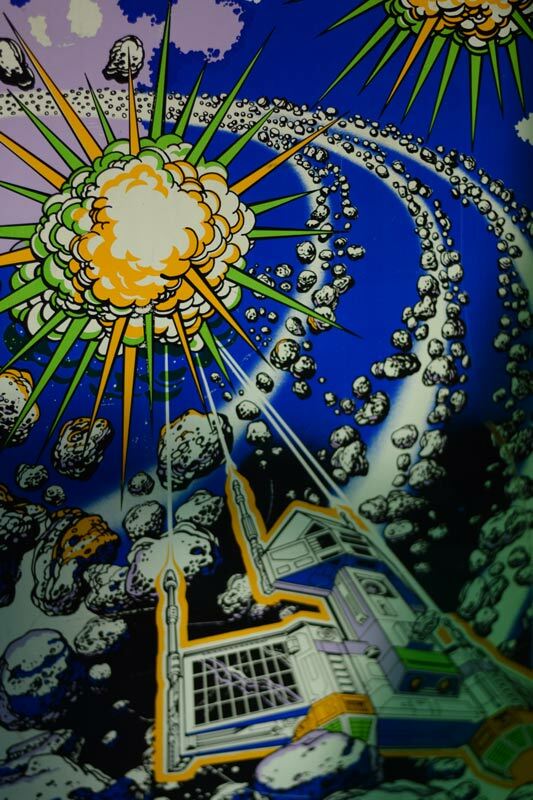 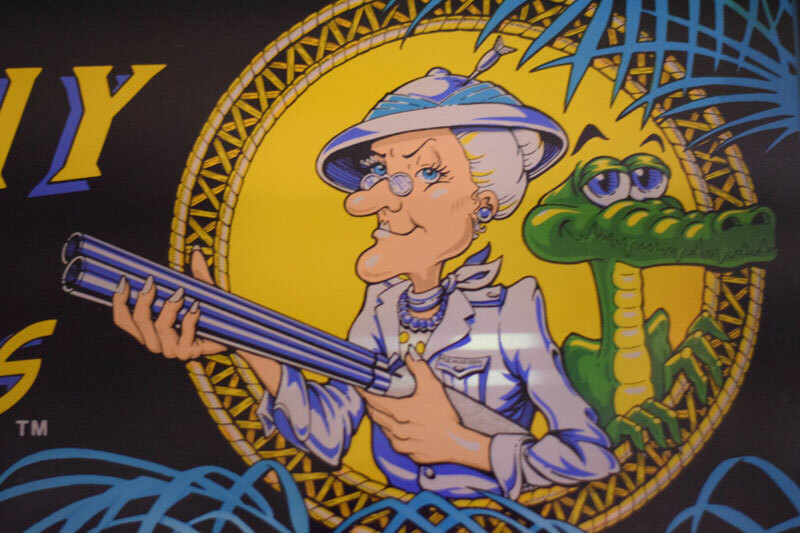 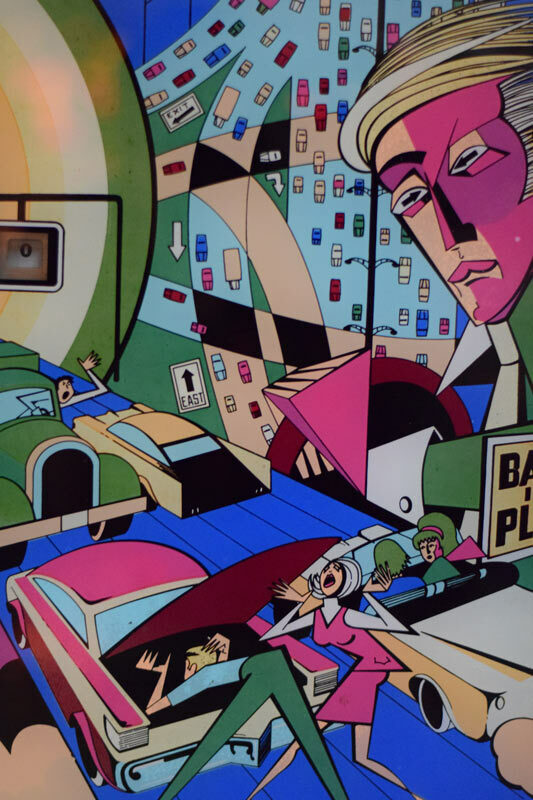 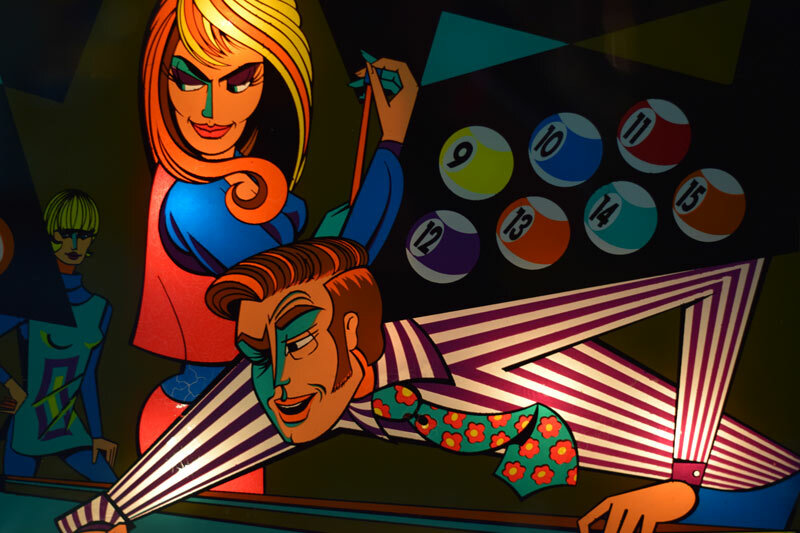 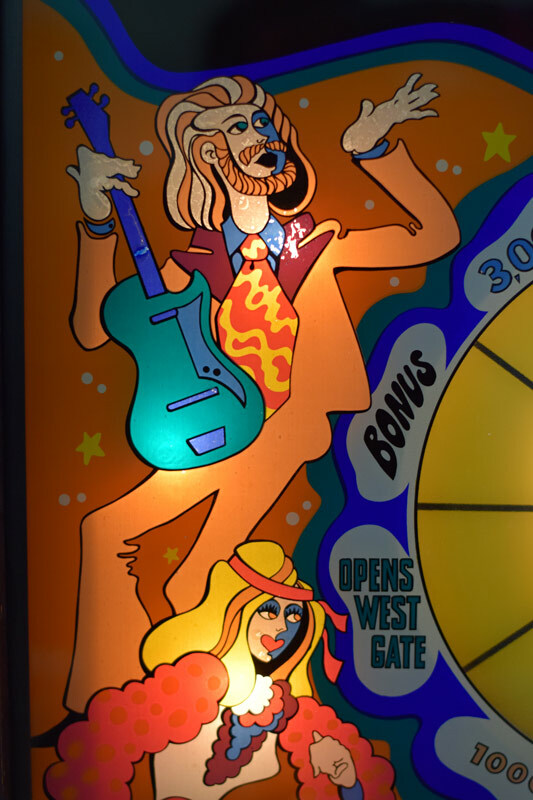 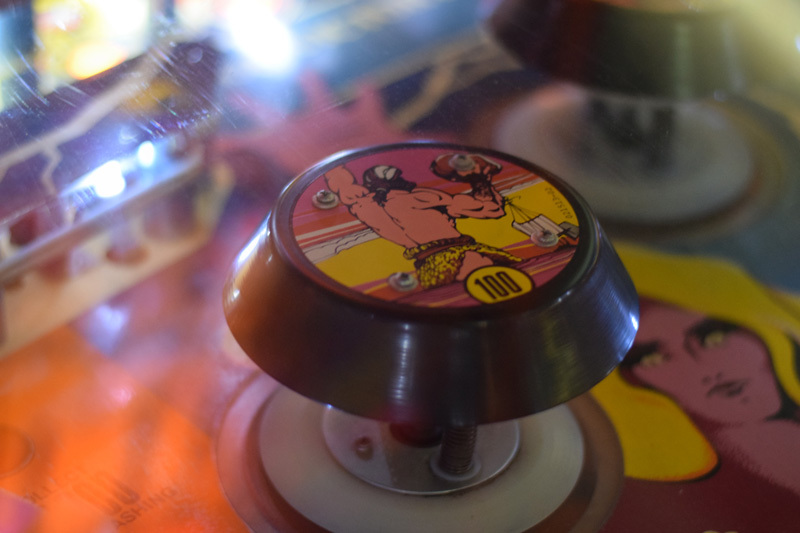 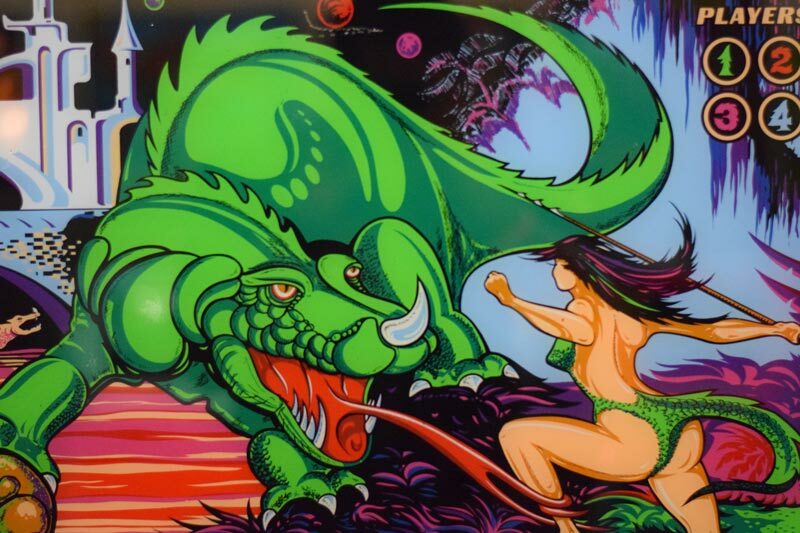 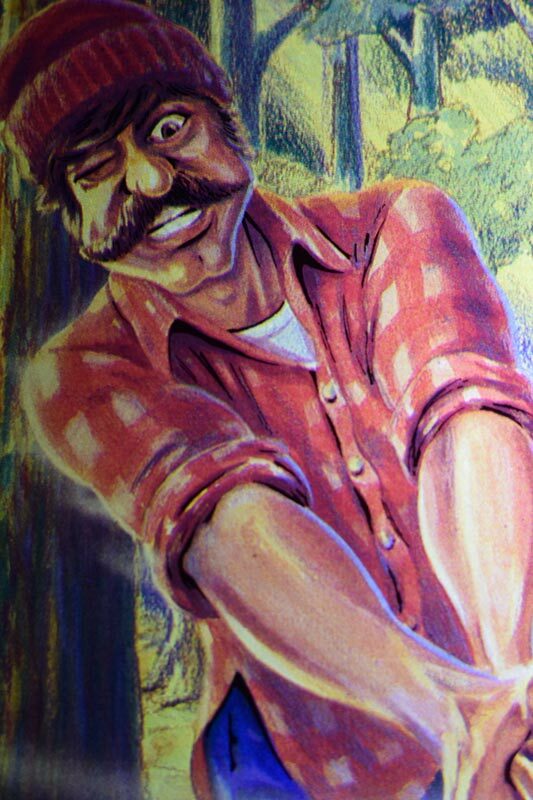 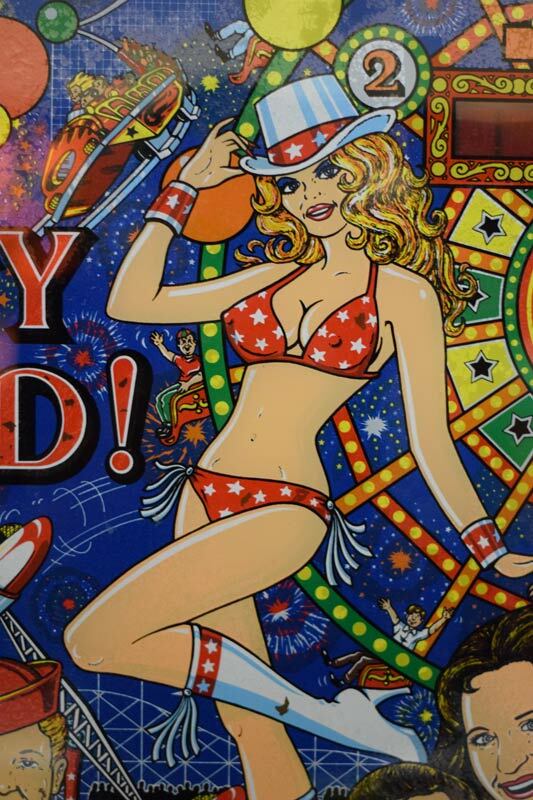 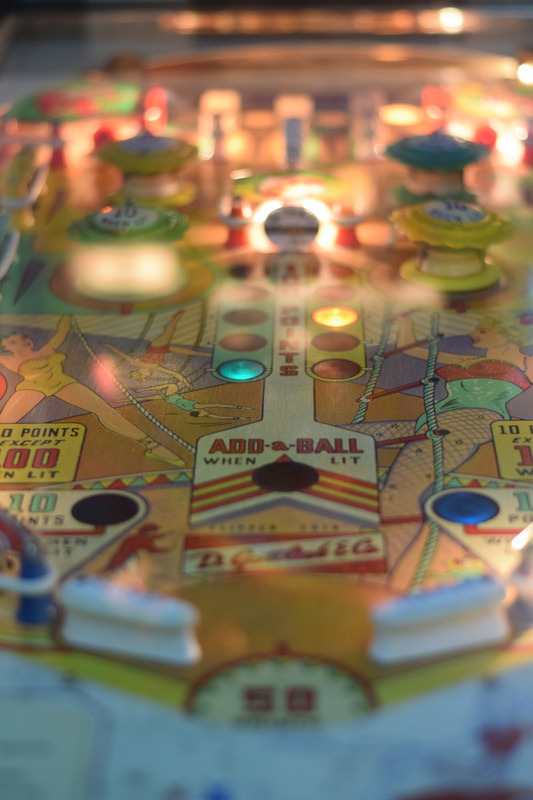 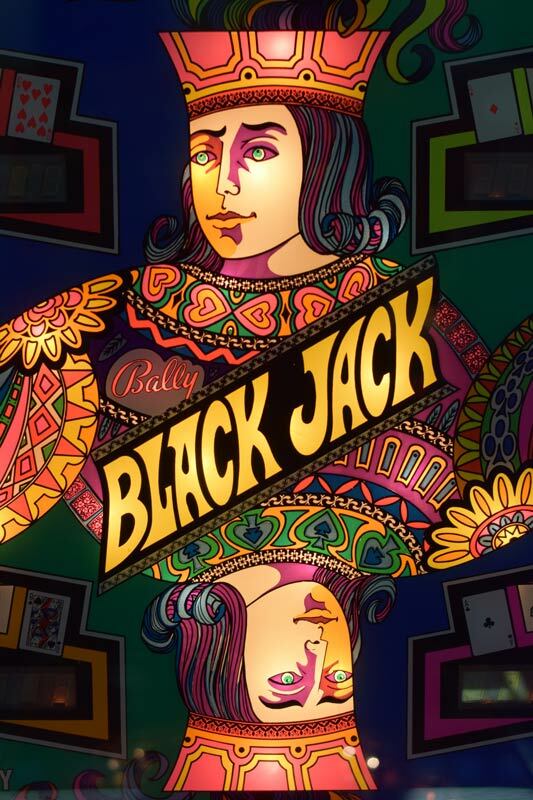 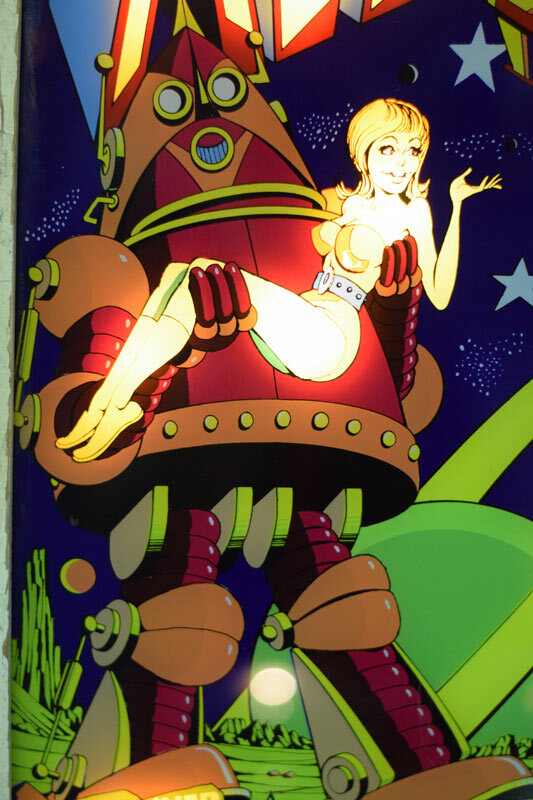 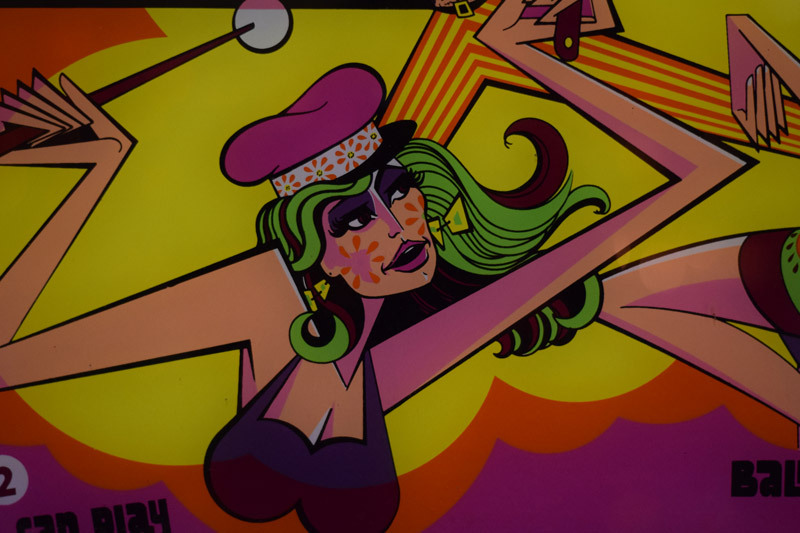 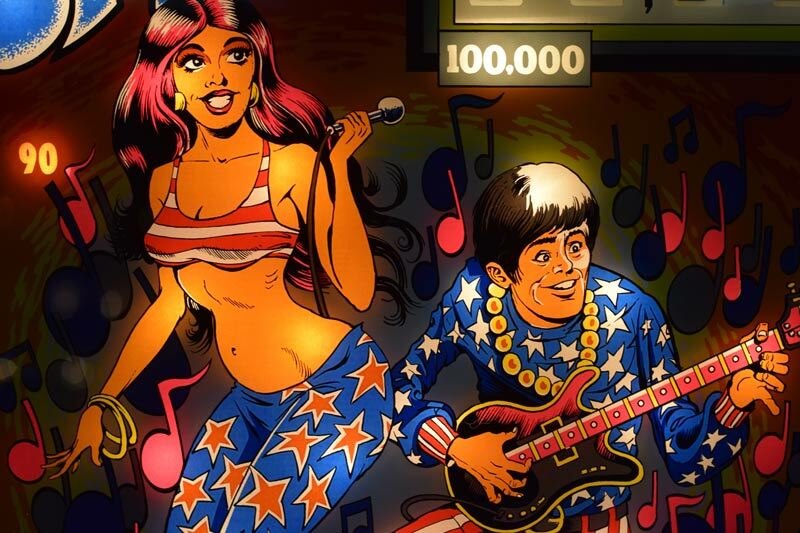 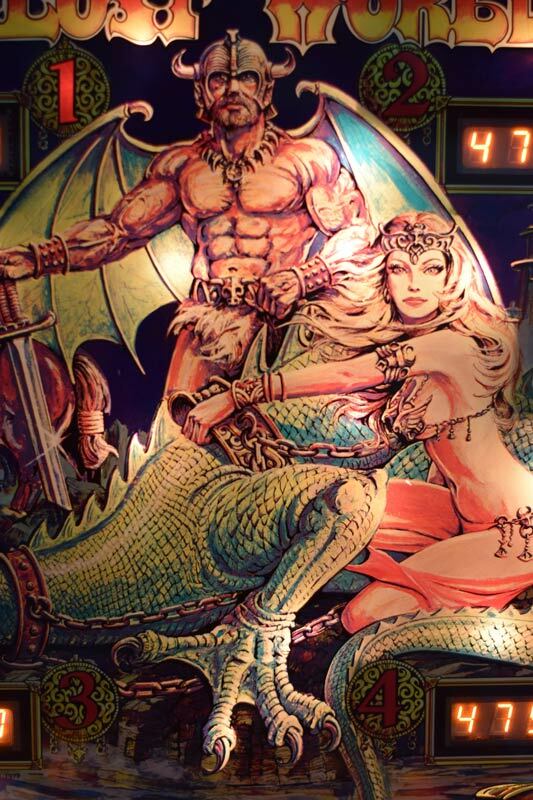 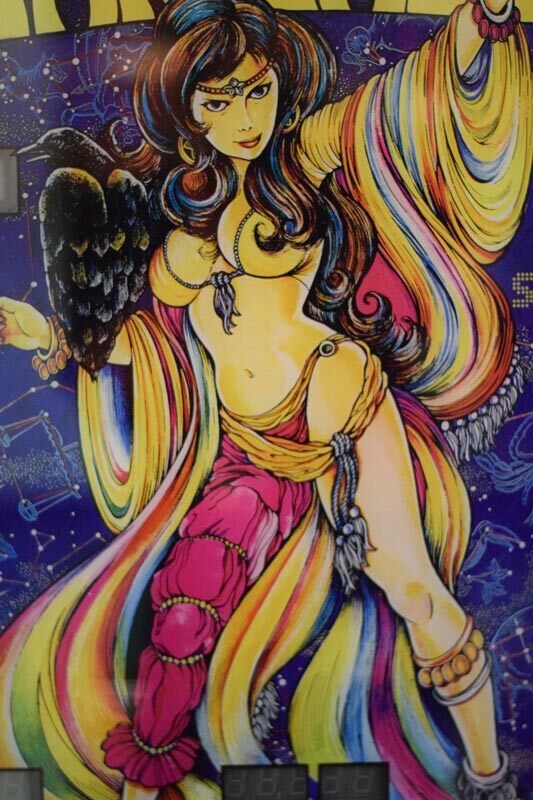 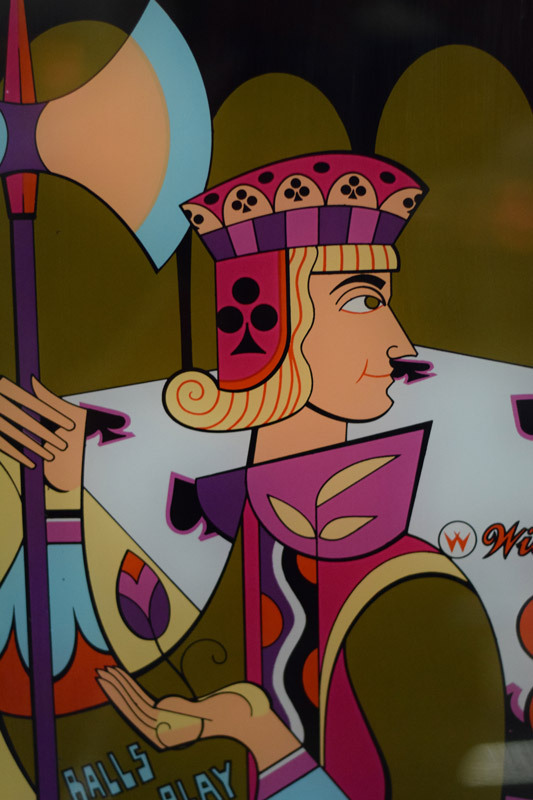 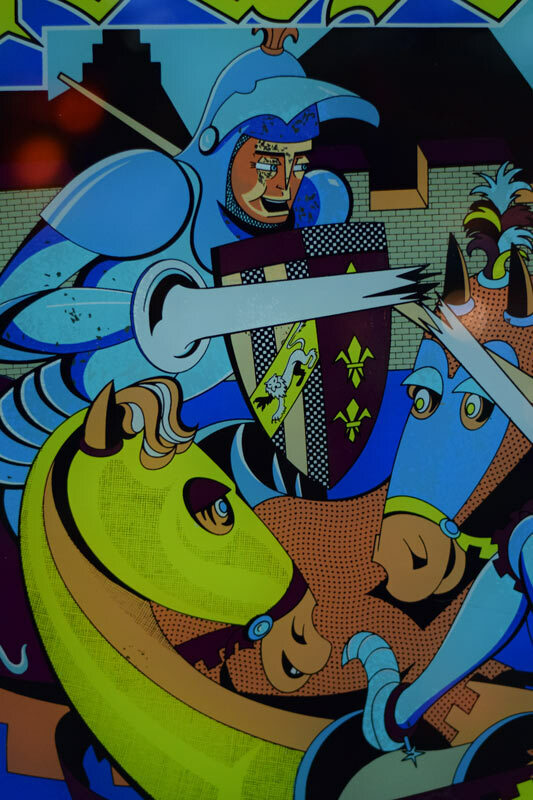 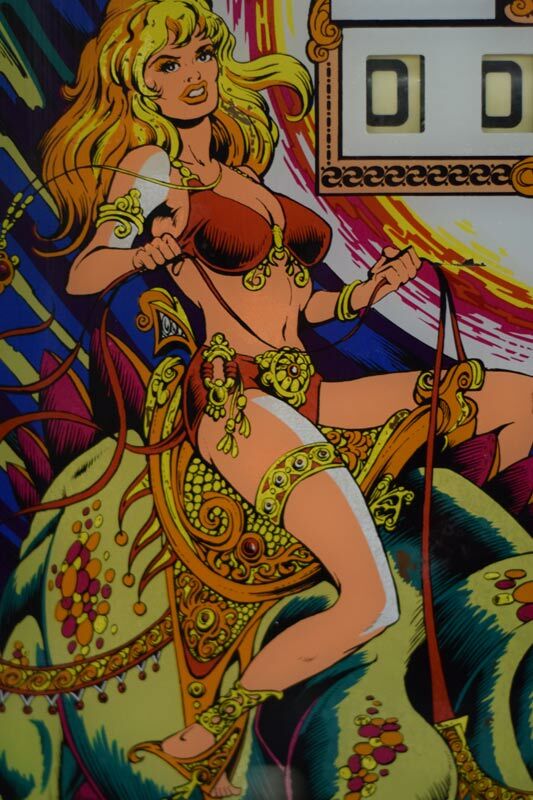 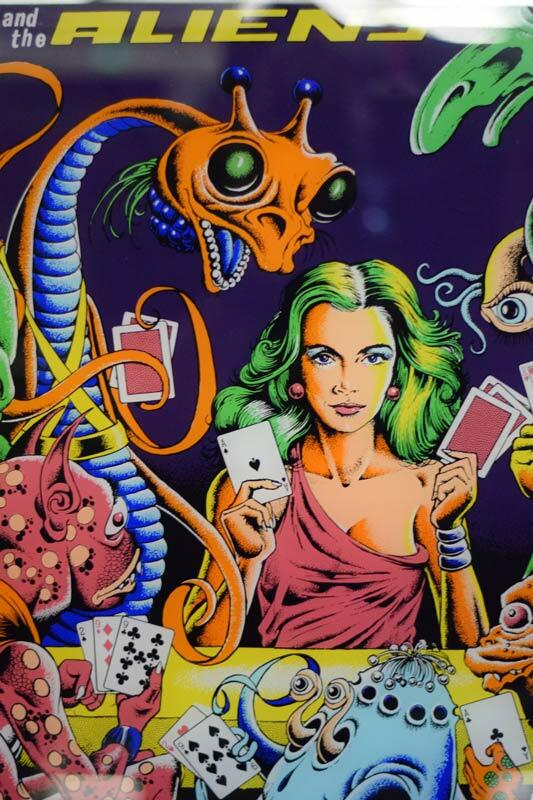 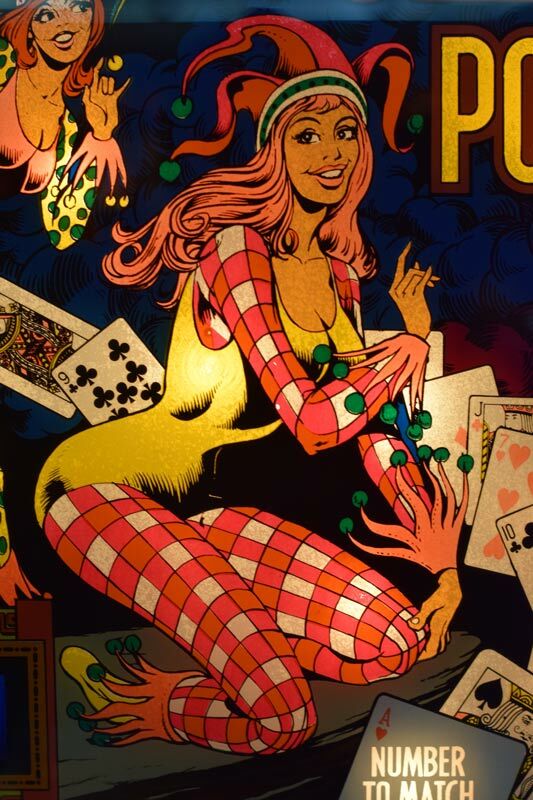 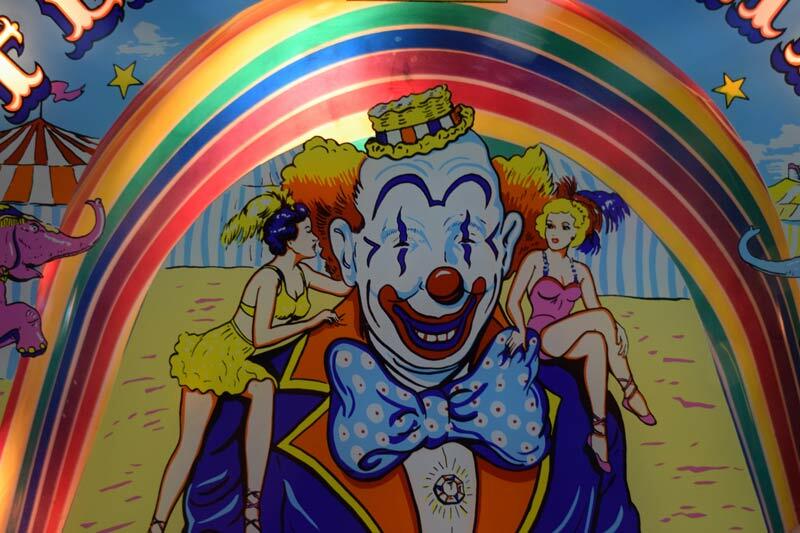 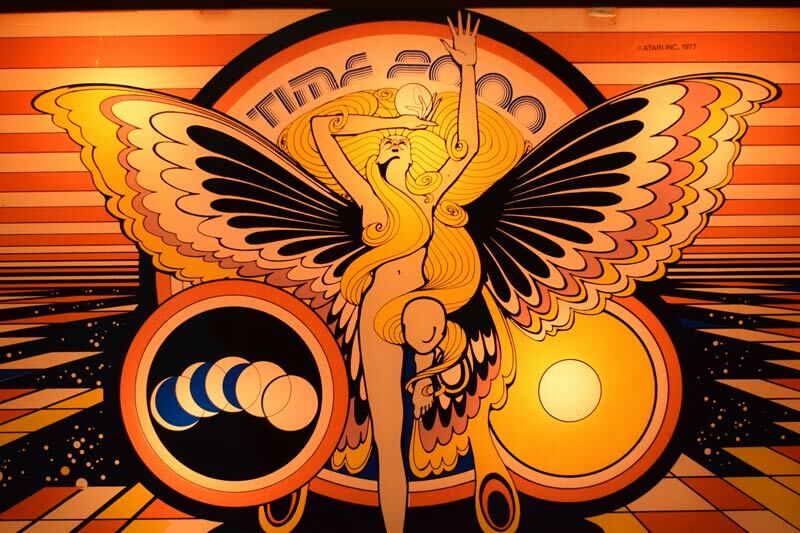 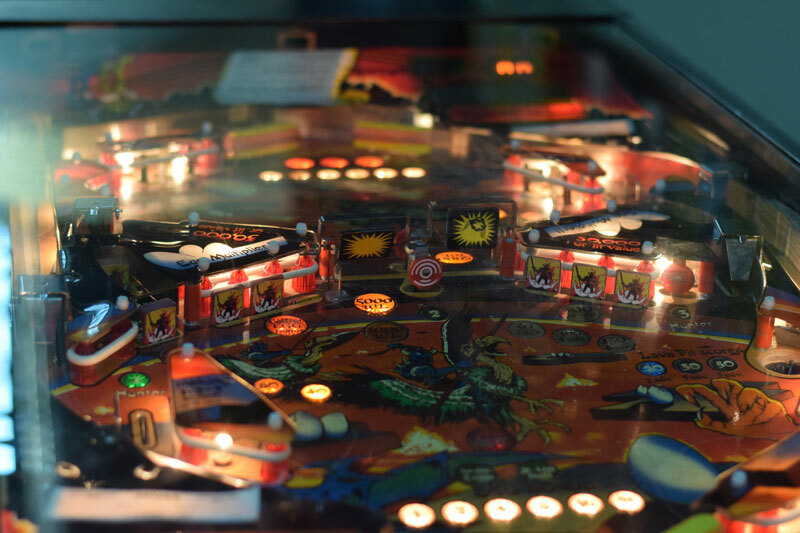 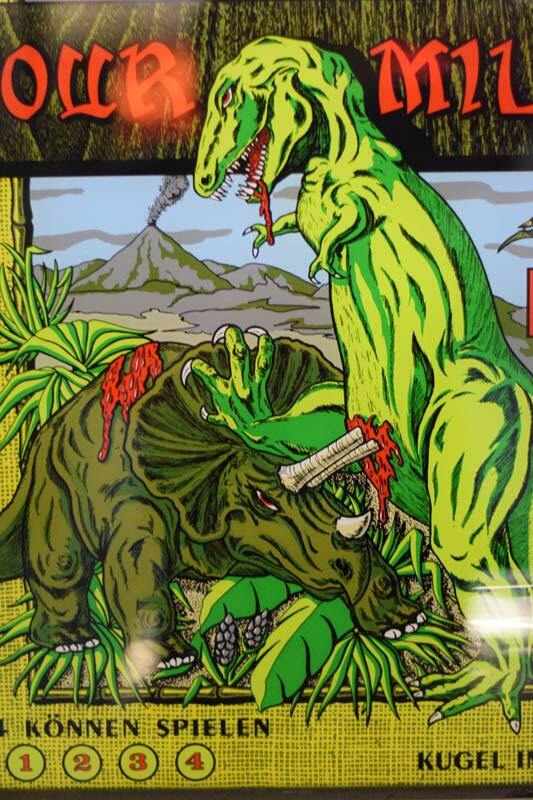 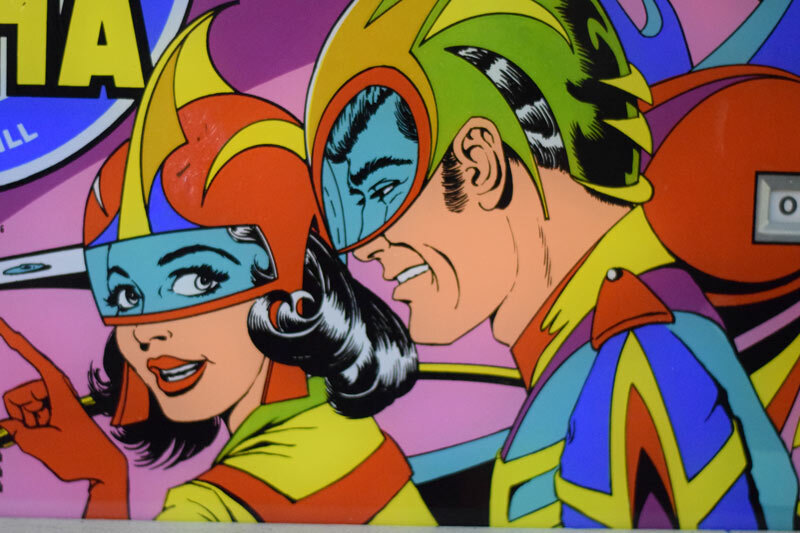 I discovered that there is some fascinating artwork especially on the back glass of pinball machines and on the playfield also. 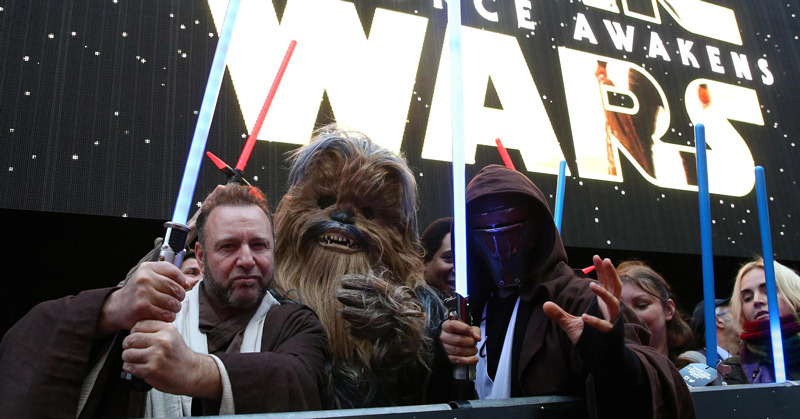 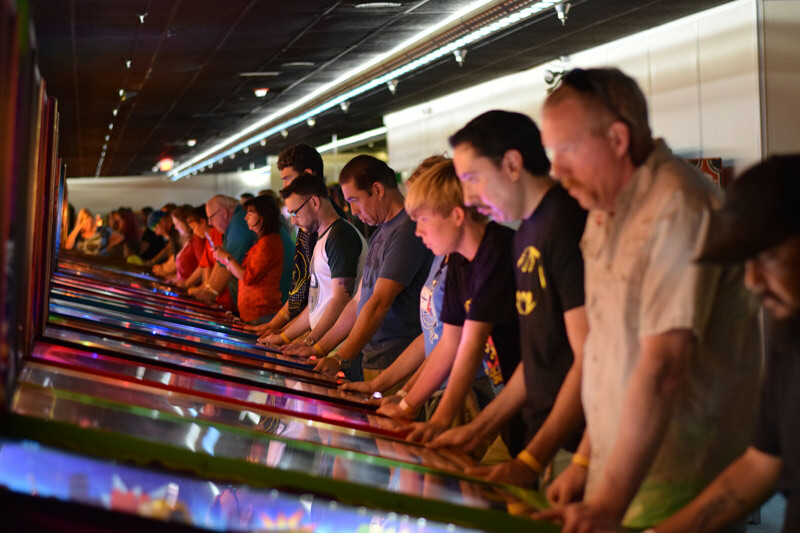 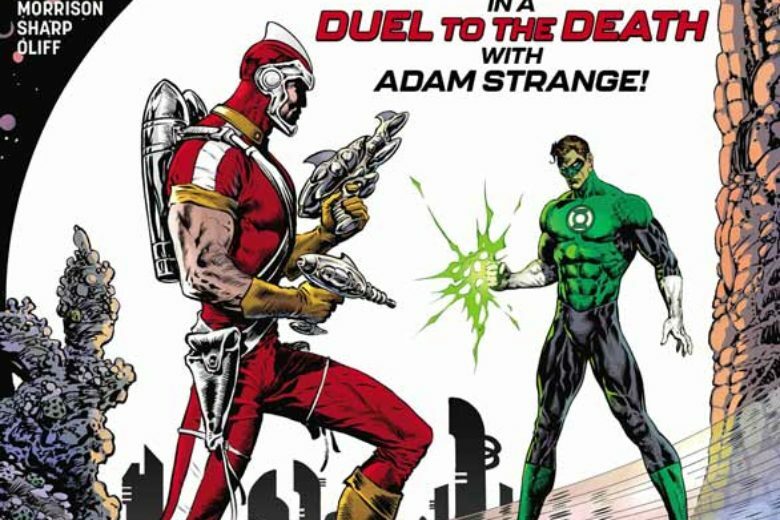 Check out my review of the Twin Galaxies Festival HERE. 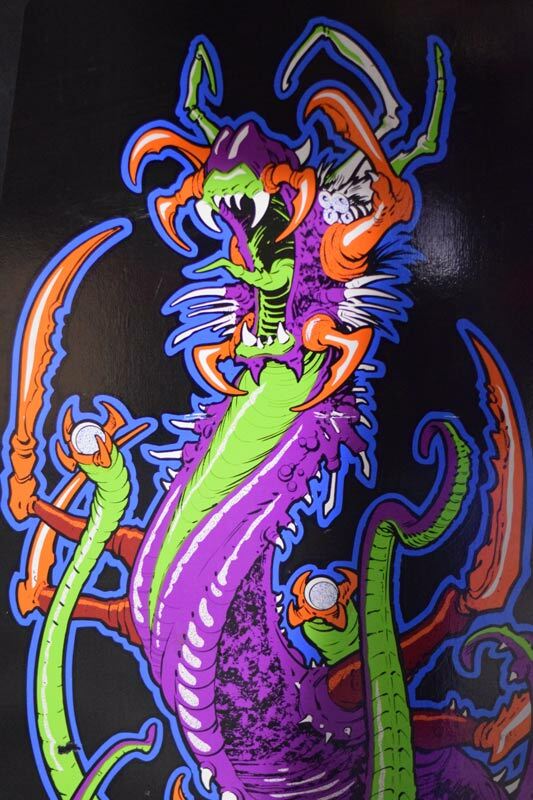 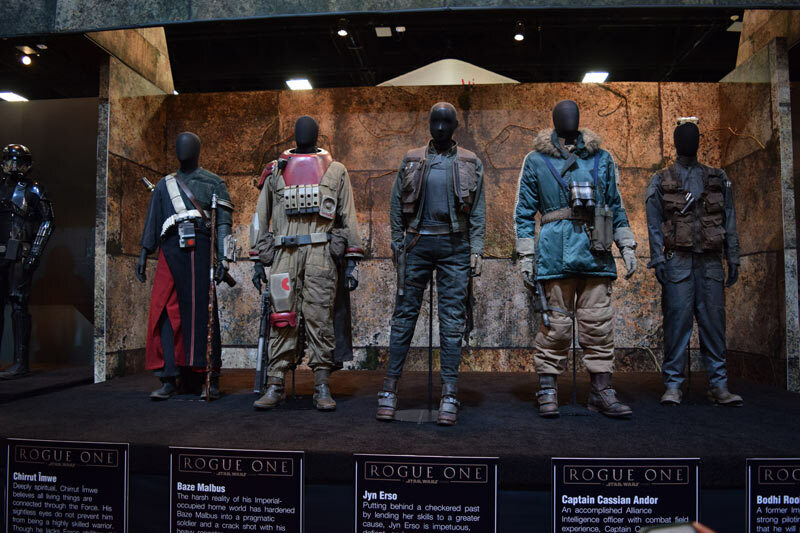 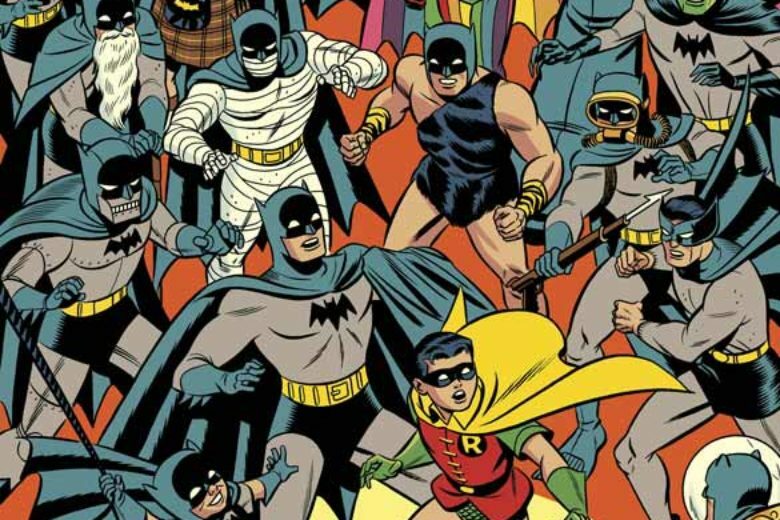 I hope that you enjoy these pictures and will have more in a future post. 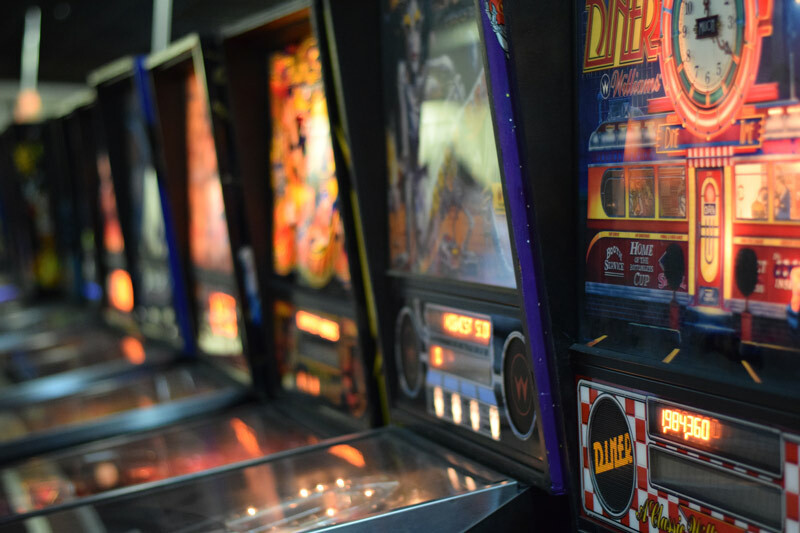 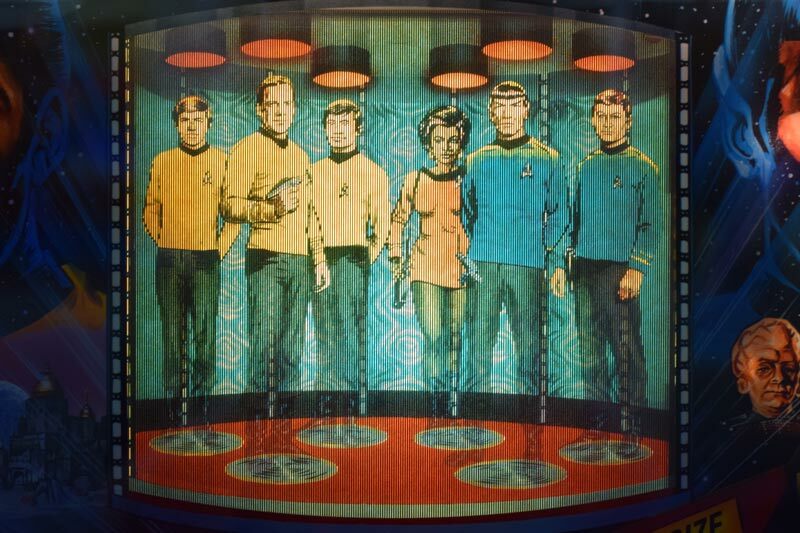 For fun see if you can guess the name of the machine for each one. 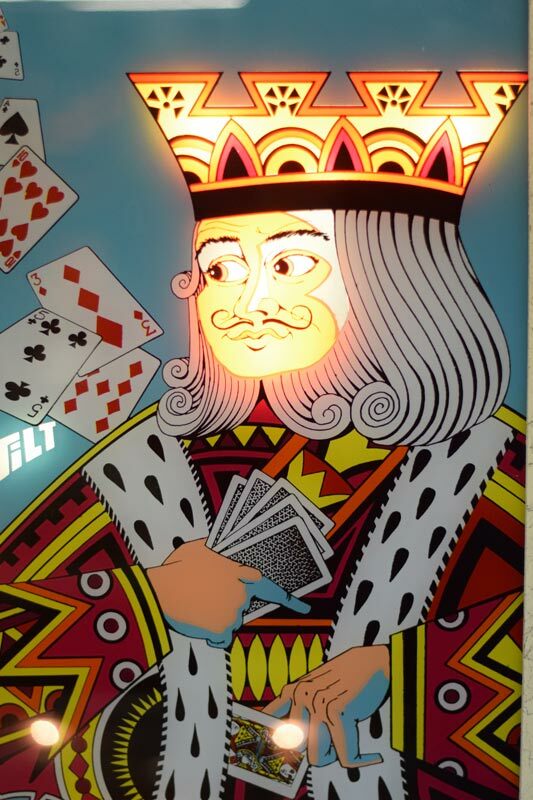 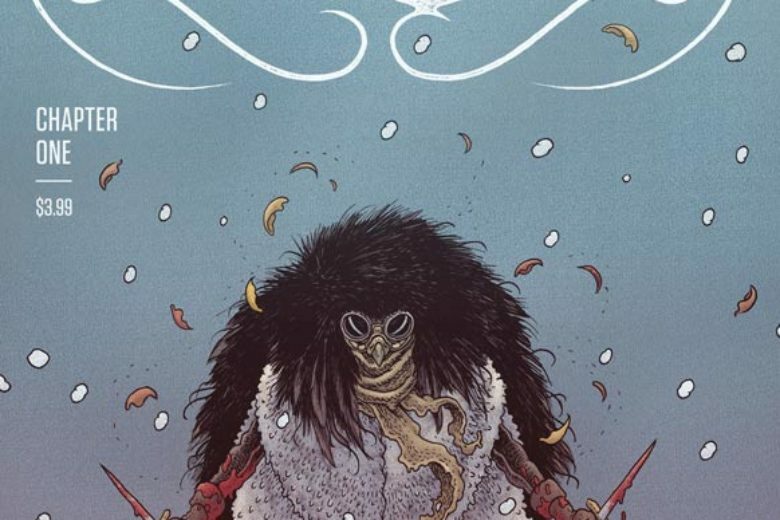 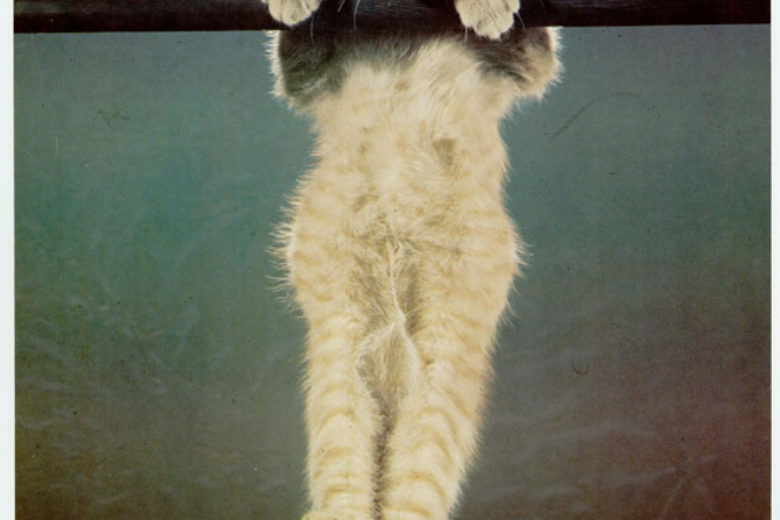 Some do have the name but a lot do not.